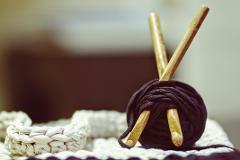 Work with the internationally renowned artist, Janice Arnold on her Monster Felt project. It has been 6 years in the making. 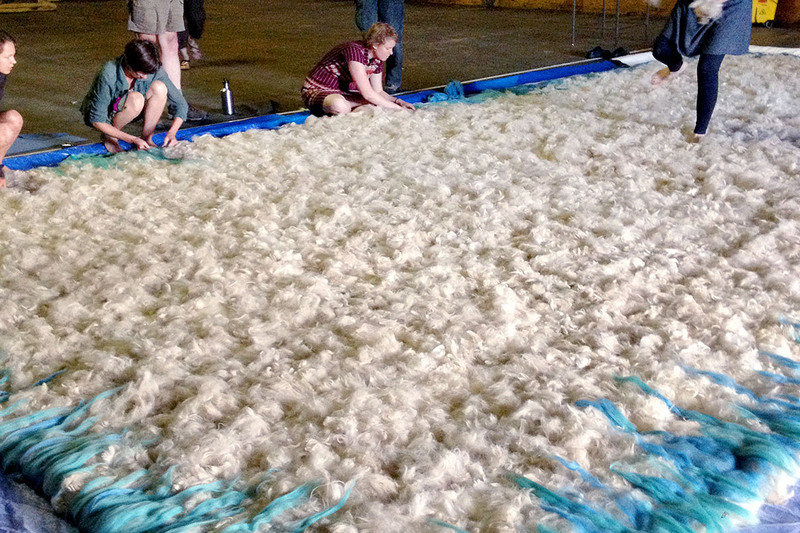 Workshop members will help take this 15’ x 32’ solid wool felt art piece to the next level. No experience is required! 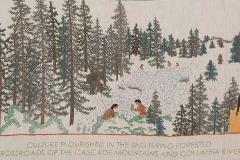 Participants will 'make their mark’ by stitching map lines drawn originally by her father Philip Arnold on his Clark County maps. Janice has transferred these maps on to sheer silk which will enhance the border of this massive ceremonial carpet. The Monster Felt was created at Mighty Tieton in Tieton, Washington and was an essential part of her solo exhibition “Felt DeCoded” in San Francisco at the Museum of Craft and Design in 2017. Arnold, born and raised in Vancouver, will also share the ancient traditions of nomadic feltmaking and tell the community building story of the Monster Felt in this two-day workshop. The Mighty Tieton Monster Felt will continue to travel for additional community stitching events around the globe, of which this is the first. Workshops are sponsored by Arts of Clark County.